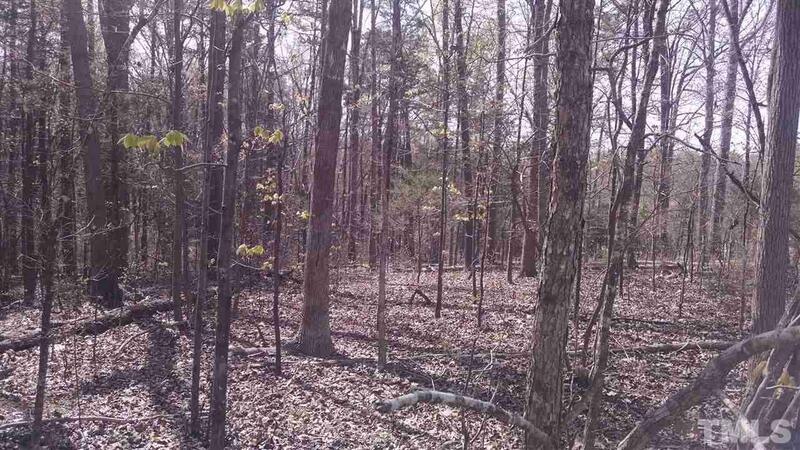 Corner 5.2-acre lakeview, wooded lot in Lakewood Falls subdivision, one of Chatham County's best-kept secrets! 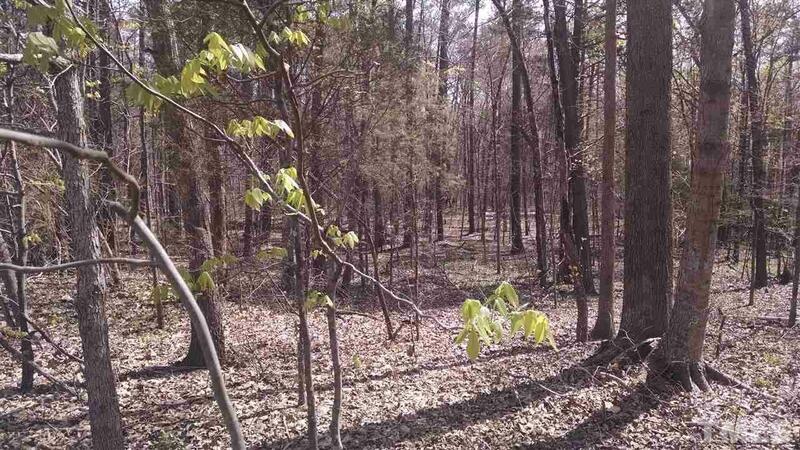 Get away from it all on this beautiful and serene secluded lot with hardwoods galore. How secluded? 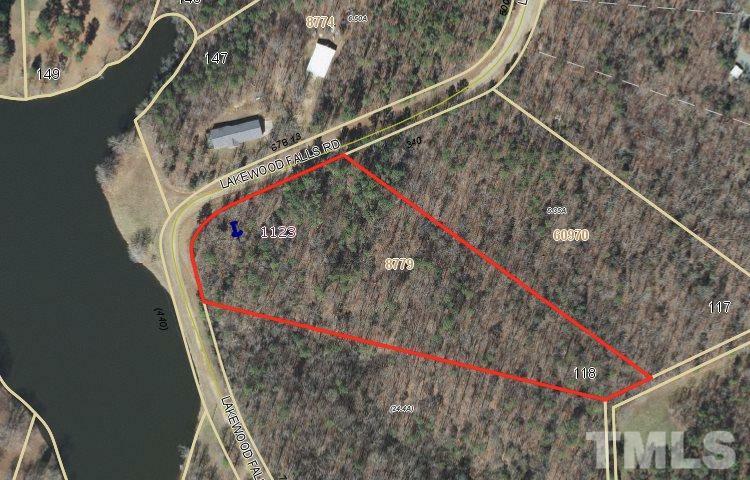 This property is located approximately 15 min. from Sanford and about 45 min. from Pinehurst or Asheboro. The sloped lot would be great for basement. What a great place for a home or vacation home! 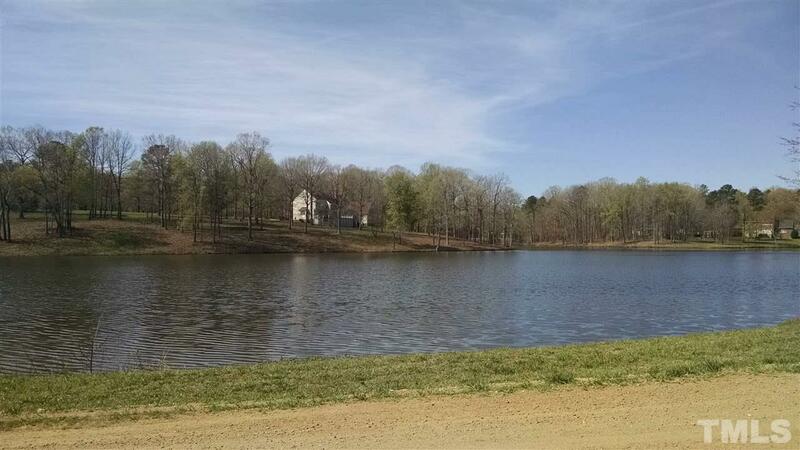 With Chatham Park coming to the Pittsboro area, large wooded lots will become few and far between! Courtesy of United Country Central Carolina Living.